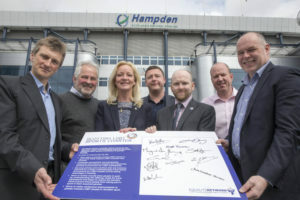 The Scottish LGBT Sports Charter was launched on Wednesday 6th May at Hampden Park in Glasgow. Click here to see a full list of charter signatories. We want Scotland to be a country where everyone can take part, enjoy and succeed in sport at all levels whatever their sexual orientation or gender identity. We know through our research that lesbian, gay, bisexual and transgender people can still face barriers to sport, this charter is about working together to take visible steps to remove these barriers. The charter was developed in consultation with sports governing bodies (SGBs), other sports stakeholders and LGBT people. The charter has five principles for those delivering sport in Scotland to sign up to. Take steps to actively involve LGBT people in sport and visibly support LGBT inclusion and equality. Challenge homophobic and transphobic behaviour and ensure a positive and welcoming sporting environment for LGBT participants. Develop policies and practices that are inclusive, informed by a better understanding of the issues and barriers for LGBT people and by taking advantage of training. Work to further include trans people in sport by understanding the differing needs for trans participants and begin to reduce the barriers which prevent trans people from taking part in sport in their acquired gender. Strive to make continuous improvements to greater include LGBT people in Scottish sport. 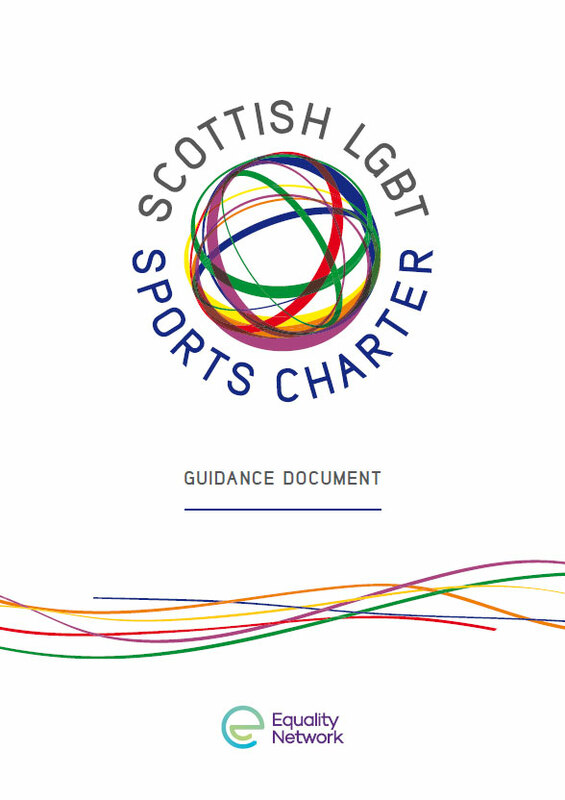 For those interested in signing the charter we have produced a Scottish LGBT Sports Charter Guidance document which includes information on the charter and suggestions on steps stakeholders can take to make sport more LGBT inclusive. You can download a copy of the Scottish LGBT Charter Guidance here. For a current list of organisations who have become signatories to the Scottish LGBT Sports Charter click here. If you or your organisation are interested in becoming a signatory please contact us. Chief Executives of Sports Governing Bodies (SGBs) sign up to the Scottish LGBT Sports Charter during the sportscotland equality in practice seminar at Hampden Park in Glasgow.